Expectations of motherhood: That it would all come naturally. Reality of motherhood: It is sometimes a thankless task and does not come naturally. You constantly worry about whether you’re doing the right thing! Taking your children home for the first time: With the first child it was so daunting – they actually let you loose with a human being? We must have asked the question, “What is that cry for?” about 15 times within the first 24 hours of being home. The 2nd child just fits in to the routine and you do whatever it takes to settle them (even if it is against current advice). The people giving out advice aren’t the ones listening to a screaming 1 day old at 3am (hoping they don’t wake the other child who will be up at 6 am anyway demanding breakfast, a drink, a tv show etc). The Best advice: Do what is right for you and don’t care what others think; a happy mum and a happy baby are the most important things (said to me by a GP). Hardest part of being a mum: I am a working mum and constantly feel like I never have time. I sometimes have a sense of guilt that I rush everything, and feel like all I say is hurry up and eat you breakfast, hurry up and get dressed. 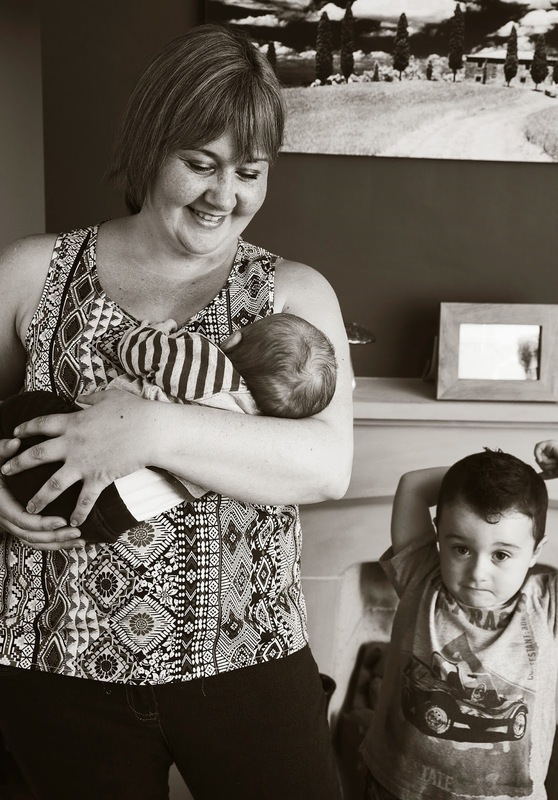 It is a constant juggle of housework, childcare, working and trying to enjoy family life. The best part of being a mum: When your hardwork seems to pay off and you have a kind, helpful child who others comment positively on (they don’t see the tantrums), and the cuddles and the phrases, “You are the best mum,” and, “I love you more than chocolate”. 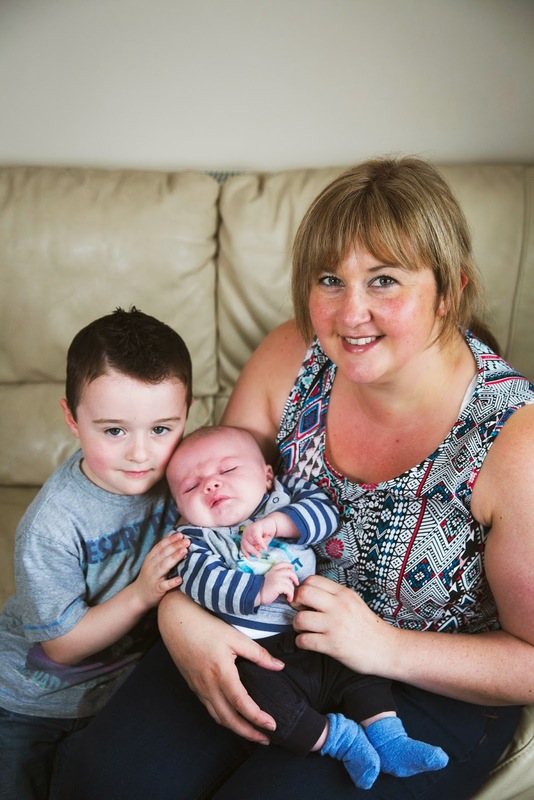 Has becoming a mum changed me? Yes. The needs of my children come before anything else. I am also more stressed since becoming a mum; I want things done sooner rather than later and have less patience! Hopes for my family: I want to give my children everything I never had has a child and I would love my children, once older, to say they had a happy, fun-filled childhood with parents who loved each other and them. Advice for other mums/new mums: Parenting does not always come naturally for some mums – I have to work hard at being a mum. Don’t ever feel guilty abut having adult time. I feel going back to work and working full-time makes me a better mum. I appreciate the time I spend with my kids more; when I was off work, with them, towards the end of the day I would be counting down the hours until bedtime. Now I treasure that time. Me working sets a good example to my kids and also makes them able to be more independent and confident with other people. To new mums: not all mums automatically feel that rush of love that everyone tells you that you should as soon as you hold your baby. It does come, but I was in too much shock from the labour to feel anything but this! About me: I am 31 and work full-time (contracted for 38 hours but more like 50 hours a week). I am a manager at a wholesaler and love to work; hats off to full time mums – I could never do it! I am very talkative and friends can rarely get a word in edgeways! I am also quite opinionated, however I can appreciate other peoples opinions. I am very choosy when it comes to the people I bring into my life and therefore I only have a select few people that I would class as close friends. I try my best to have fun as a mum but I am the strict one in our family and will push my son to learn and behave. My husband is always the good cop (slightly frustrating at times).